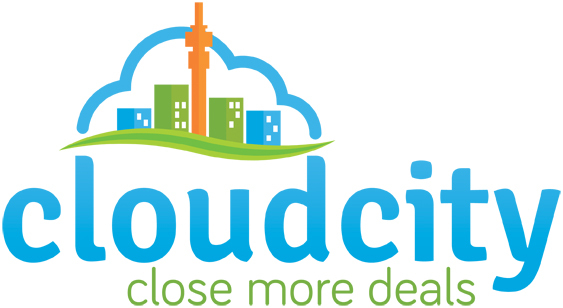 CloudCity specialises in implementing sales conversion strategy for small business customers all over South Africa. We have exciting lead generation products that bring customers to your door and cloud based productivity applications to help automate your business processes and close more deals. Zoho is far more powerful than I ever imagined thanks to Paul and his Team at CloudCity.